Without proper maintenance your HVAC system can stop working when you need it most, and normally that’s when it does. 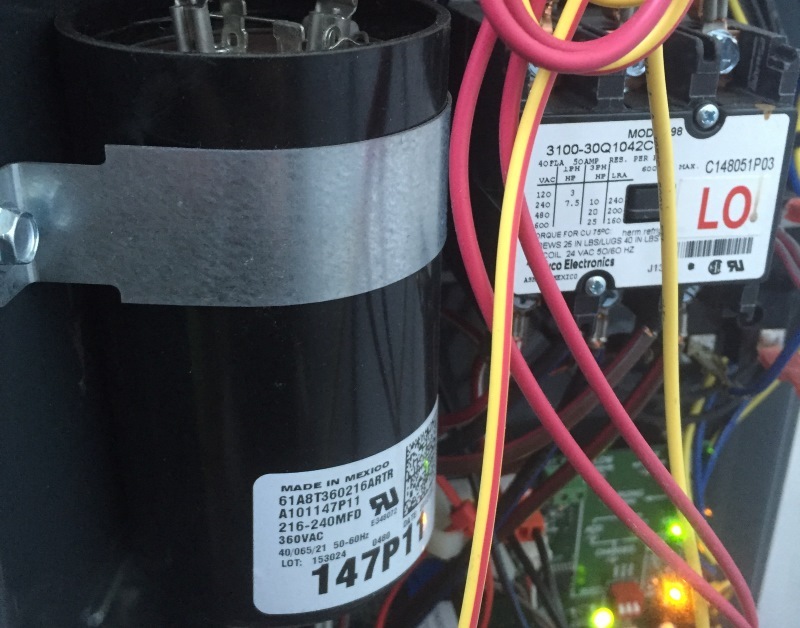 Don’t let preventable issues disrupt the air conditioning in your Naples, FL. home or business! 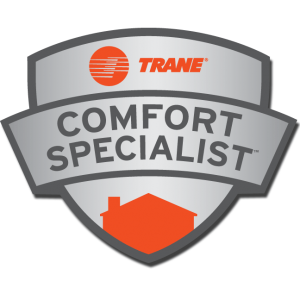 Our NATE trained technicians perform a complete diagnostic check and maintenance routine on your HVAC system. If you run your AC year-round, you might also consider one of our maintenance service plans. Call Pure Air at 239-597-7873 or Download our app to schedule a service call.